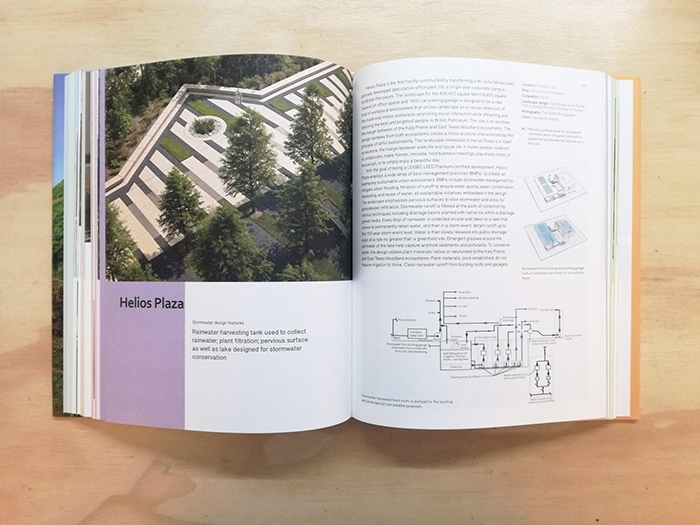 As urbanisation progresses, urban environments have been confronted with many challenges, such as air pollution and stormwater disaster. 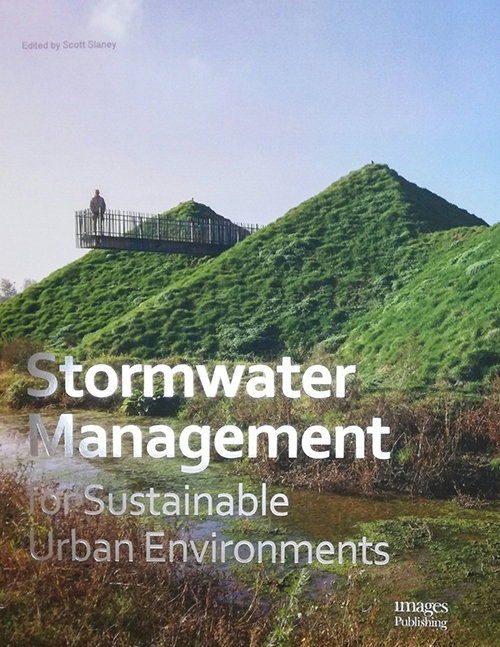 The latter has been especially damaging in recent years, as vulnerable places suffer from inundating onslaughts of surface run-off following hurricanes and heavy rainfall. 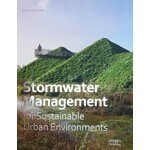 This book analyses the implementation of stormwater management practices. 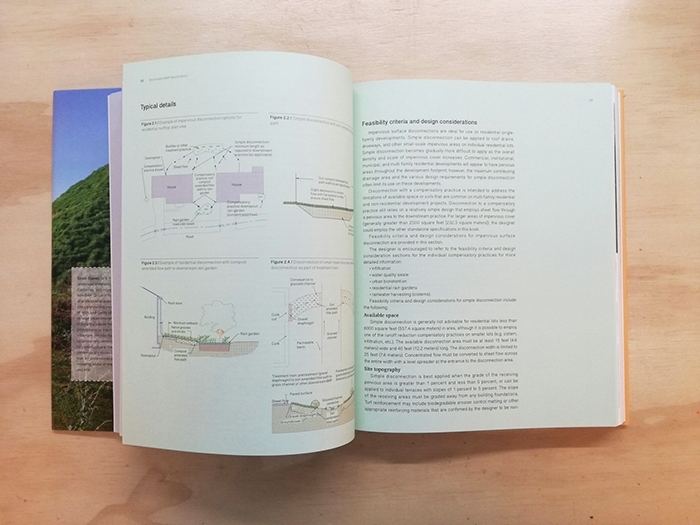 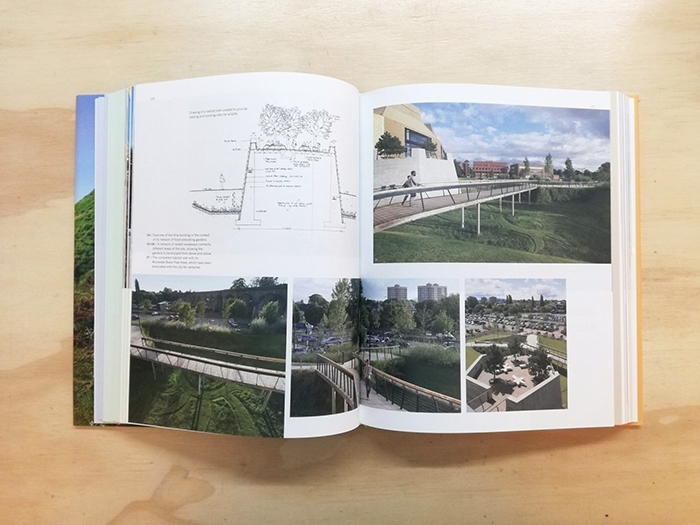 It presents the systematic theory behind these methods, and provides multiple case studies showing how drainage development can create a sustainable urban environment.